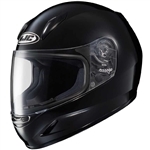 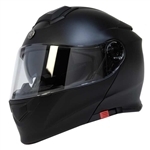 Shop full face motorcycle helmets that are DOT approved. 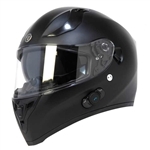 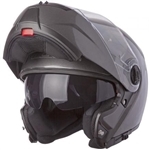 Full face motorcycle helmets will give you the most protection in the event of a crash. 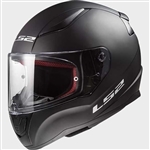 Consider a full face helmet if you travel at a high rate of speed or on a dangerous highway to minimize injury in a accident. 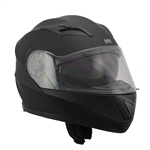 Most full face helmets have features that include, adjustable vents, washable interior liners, quality graphics and interchangeable visors. 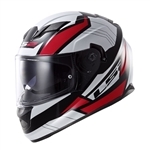 If a full face helmet is too hot for you in the summer months consider a open face helmet which still offers good protection but is lighter. 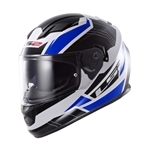 Stop into our Pennsauken, New Jersey location to try on helmets from our impressive selection from popular brands: Daytona, LS2, Helmet City and Torc. 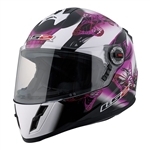 You are sure to find a comfortable helmet that meets your riding needs.